Here at Bartlett’s we know how important the local community is which is why this year we sponsored the Chatteris Midsummer Festival! 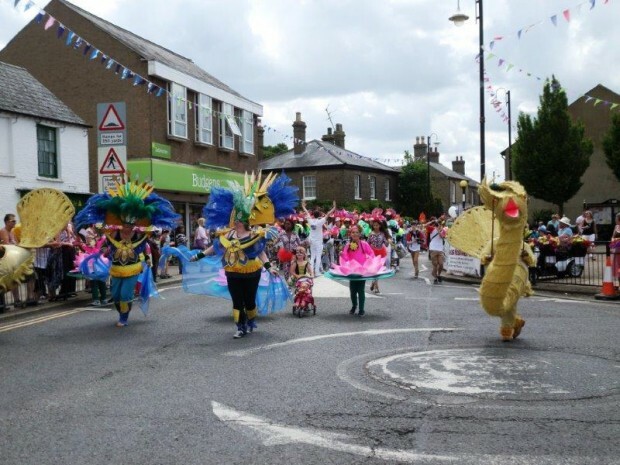 Thousands flocked to the festival on the 27th and 28th of June to witness the Mardi Gras-themed parade as well as a whole host of other activities including miniature steam engine rides, cream teas and a dog show. Even the bad weather couldn’t stop the festivities with music going on until late in the evening for Chatteris’ own Party in the Park!